1. Pour all ingredients in a cocktail shaker with ice. 2. 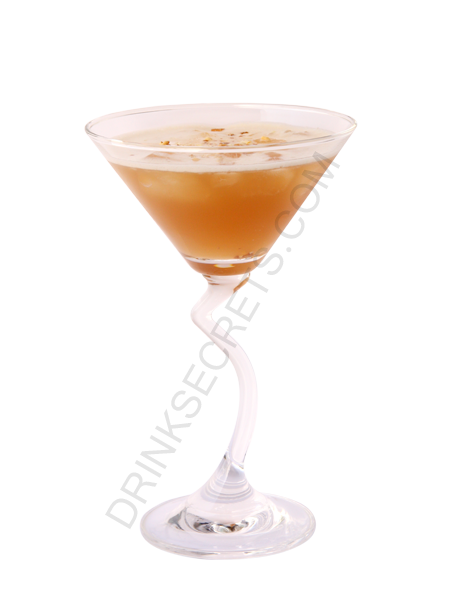 Shake and strain into a chilled delmonico glass. Did you know All 13 minerals necessary for human life can be found in alcohol beverages.